ParsCo Home Builders is a small, family-run residential design & building company. We are more concerned with how a home is built, than how many homes can be built so we watch very closely to the number of building projects that we have running at the same time in order to keep delivering the kind of personal service each customer deserves. We enjoy making great things. We look forward to forging lasting relationships filled with laughter, good times, and great friends. We are passionate about setting incredibly high standards and then watching the results of living up to them. Quality and Craftsmanship for us begins with listening to you. Notice we didn't say hearing you, but listening - there's a big difference. What we're looking for is the complete communication of your needs, desires, and concerns as we build you your dream home, your signature home. ParsCo Builders is a company passionate about making great things, things that are beautiful and last for generations. We operate under the principle that there really are no shortcuts to a job well done. If you want an amazing home, then you have to build an amazing home from beginning to end. 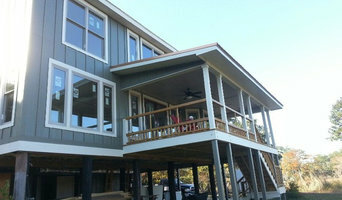 Rental properties and design-build firm servicing the Baldwin County area! Design-build firms take on the responsibilities of architects, contractors and construction companies, all under one roof. These full-service firms focus on a streamlined design-build process — from the initial design to the estimating phase to physical construction — in the hope of creating an efficient experience for both the client and the company. Because the entire project is happening within one company, Montrose design-build firms are able to overlap the design and construction phases of the project, which often speeds up the project significantly. In addition, these firms work to minimize risks for the project owner through single-point responsibility contracts. However, depending on the firm, you may still want to contact an interior designer or architect to help create the exact look you want. Here are some related professionals and vendors to complement the work of design-build firms: Interior Designers & Decorators, Landscape Architects & Landscape Designers, Architects & Building Designers, Photographers. 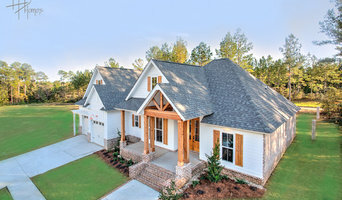 Before deciding on a residential design-and-build company in Montrose, AL, think about what you want from your new home. Do you want a large kitchen for entertaining? Do you need several bedrooms for children and guests? Do you want a finished basement for extra space or storage? 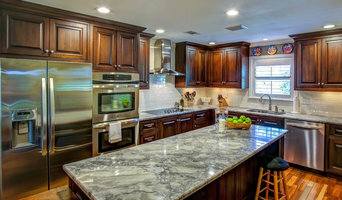 Look for Montrose design-builders that specialize in the areas you're looking for. 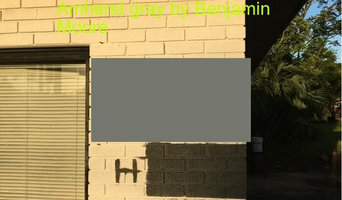 Budget is obviously a determining factor in the outcome of your project. To make sure you stay within your means, consider making a must-have list and a wish list. Gauge where the estimates are falling to determine which design-build contract can realistically strike the balance between the two. Find a Montrose design-build company on Houzz. 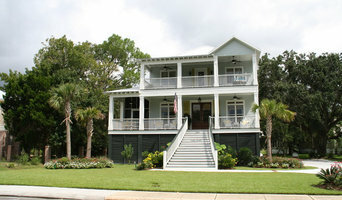 Narrow your search in the Professionals section of the website to design-build firms in Montrose, AL. You may also look through Montrose, AL photos to find a pool you like, then contact the design-build firm that created it.